The tune for the show was not an original piece of music. The tune was taken from a stock music library in England. 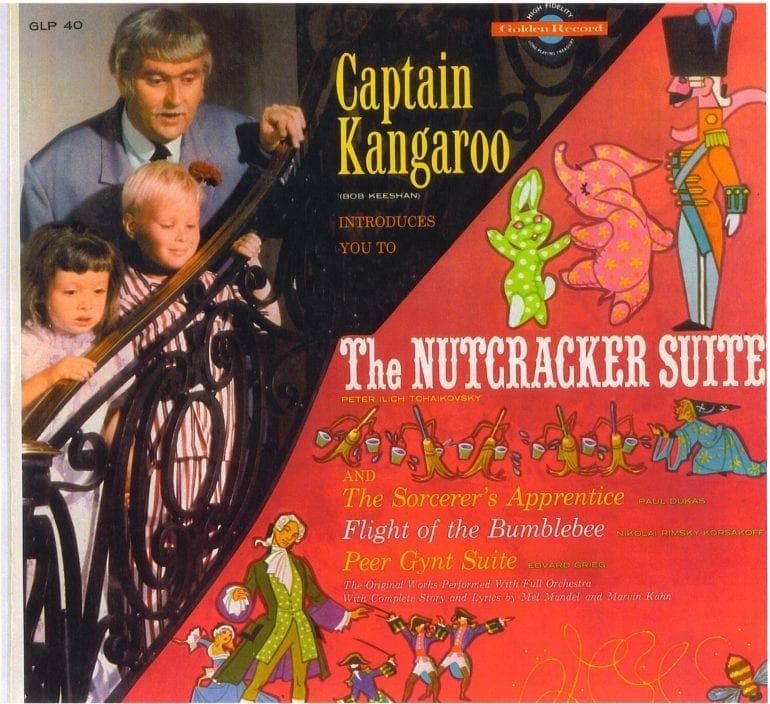 Prior to being the tune for Captain Kangaroo, the tune served as the theme for a BBC radio show, Children’s Favourites, in addition to being heard on, Murder Among the Statues. Well, we can’t say we are surprised by this revelation, but they did end up changing it anyway. 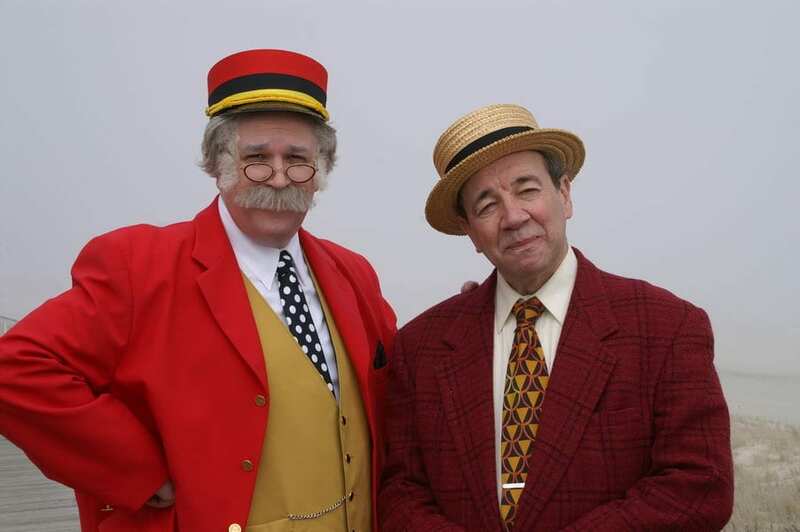 In 2011, there was a plan to revive Captain Kangaroo, when Pat Cashin, a professional clown, bought the rights for the character, in order to bring the great Captain Kangaroo back to life. However, the plans for the show were dropped when Cashin passed away suddenly at the young age of 48. There are those who say that Captain Kangaroo has had his time and his character could not be brought back, even after a long break between seasons. 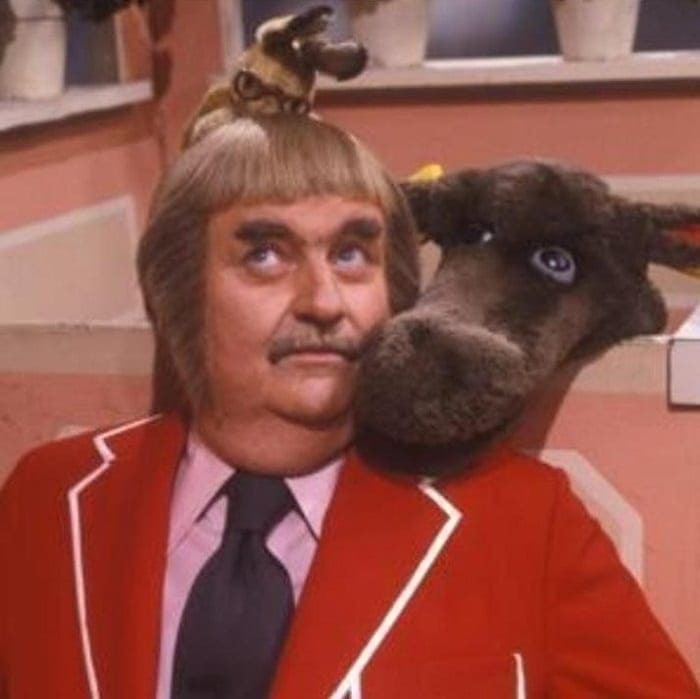 Mr. Moose is one of the most beloved characters on Captain Kangaroo. The character of Mr. Moose is on display at the Smithsonian Institute, as the fans of the show couldn’t just have him put away after all those years of funny knock-knock jokes and ping pong balls! 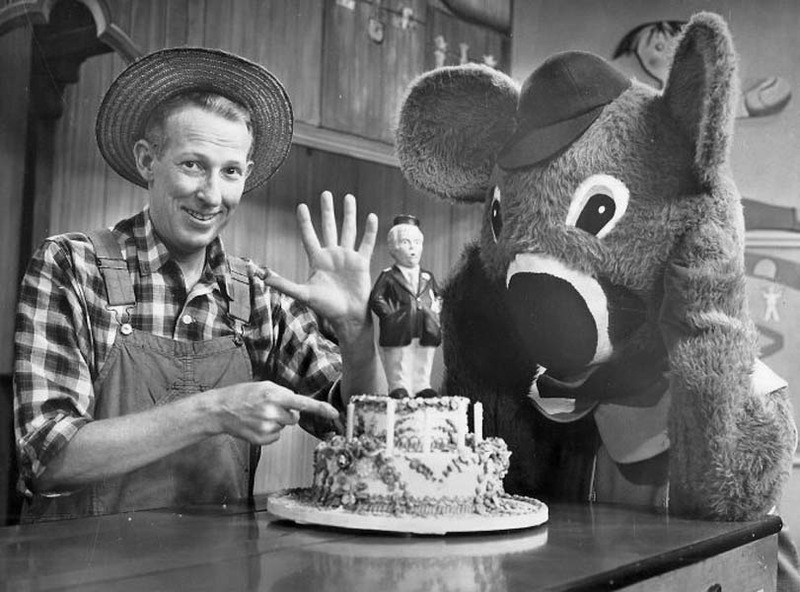 Mr. Moose was a very large part of the show and the dynamic with Captain Kangaroo himself. Now this one is just a rumor but we are pretty sure this was also not far from the truth. It is said that there were plenty of backstage pranks being had by the cast. According to unknown sources, there are those who said that Keeshan used to flash people on the set with a costar retaliating in some pretty gross ways. We sure hope these aren’t true, especially since this was a television show for CHILDREN! 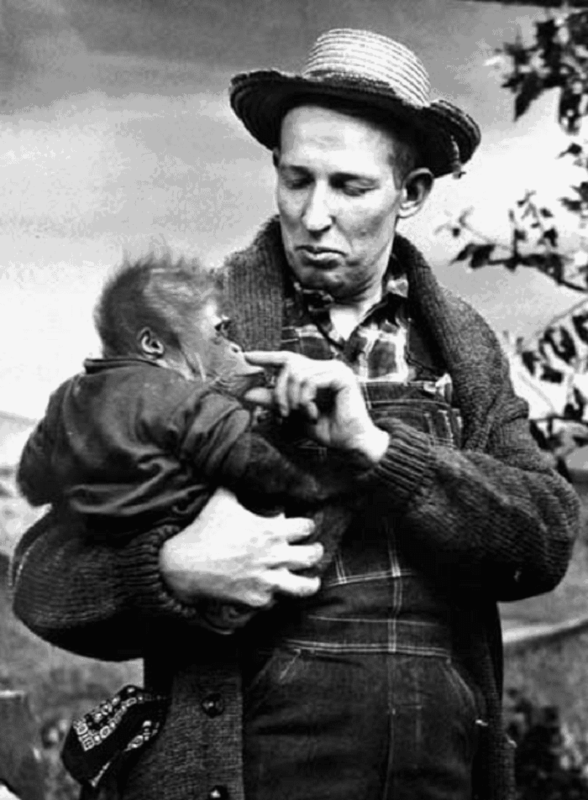 Hugh Brannum got his finger bitten by a lion cub while playing the character of Mr. Green Jeans. This all happened when the cameras were rolling, so Brannum, ever the professional, remained in character and calm throughout the episode, keeping his bleeding hand in the pocket of his pants. Kind of ironic considering his character on the show is named after a pair of pants. 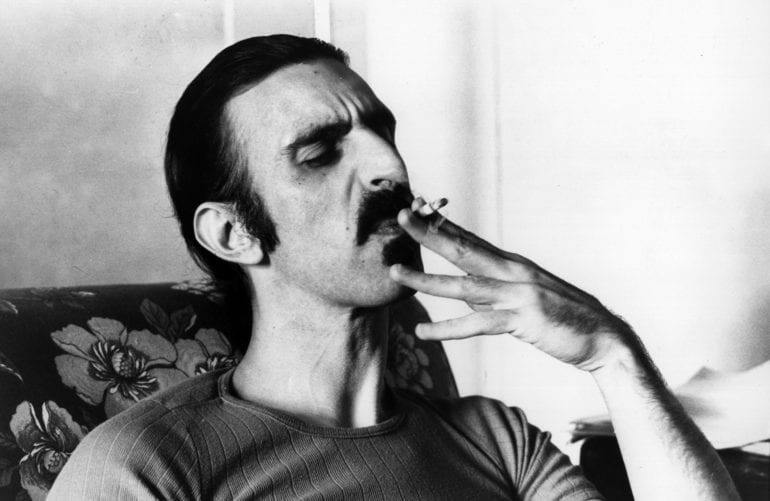 Singer Frank Zappa recorded two singles that seemed to reference a certain character of Captain Kangaroo, Mr. Green Jeans. The two songs were named, Mr. Green Genes and Son of Mr. Green Genes. 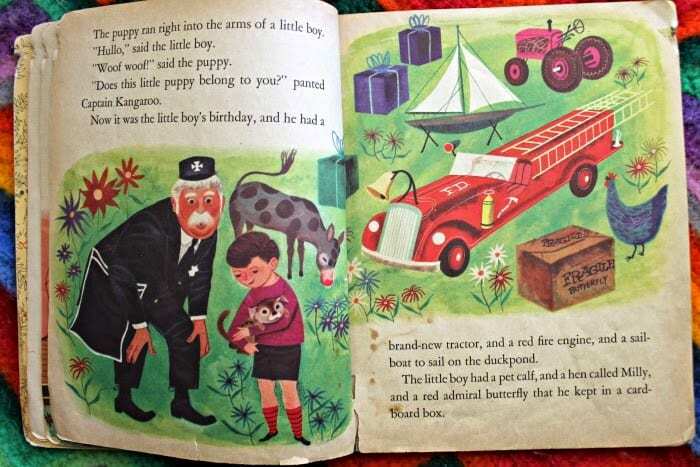 The play on words and the fact that Zappa was so interested in the character, led people to theorize that Zappa was actually the biological son of Hugh Brannum, the man who played Mr. Green Jeans. Later on, Zappa would deny any connection. 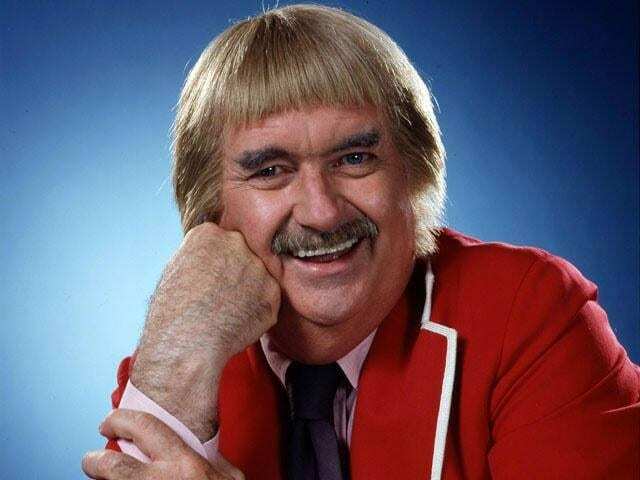 While Bob Keeshan and Captain Kangaroo became synonymous with one another, Bob Keeshan was actually pretty well known among the younger audience before his very long run as the Captain. Keeshan starred as Clarabell the Clown in the NBC sitcom, Howdy Doody, from 1948 to 1952, becoming well acquainted with the youth of America from that time. Keeshan’s signature move as a clown was to perform a horn honking move in order to get the attention of the other characters, seeing as he played a mute clown. 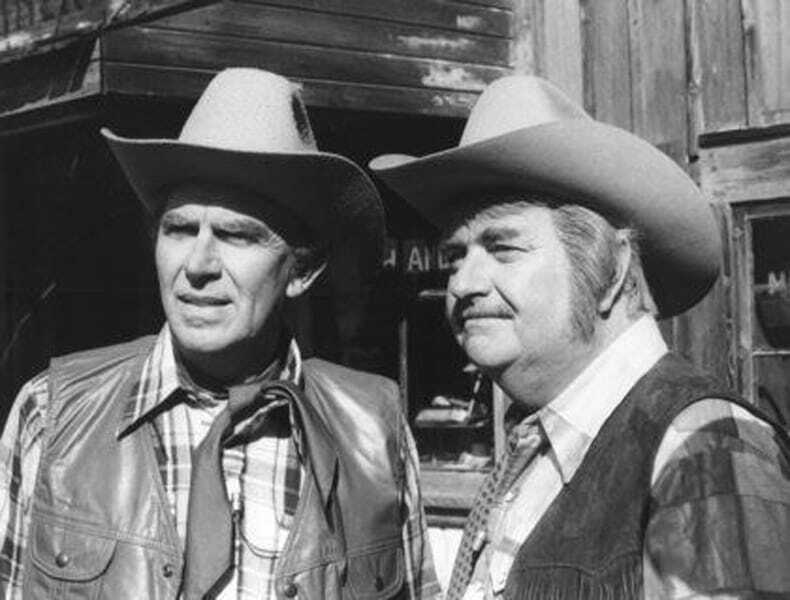 The show initially aired on CBS but was moved to PBS after several seasons. The major difference between the two networks, when it came to the show, was the fact that on PBS the show had a new theme tune. The initial tune was changed when the network asked Lynn Ahrens of the Schoolhouse Rock! 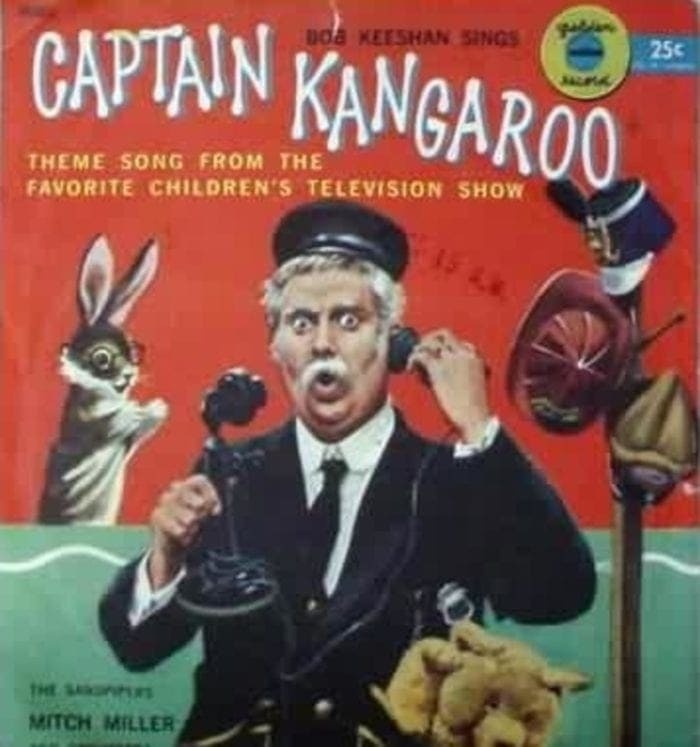 to compose a new tune, called, Here Comes Captain Kangaroo. While this may not be a big deal for some, there are fans of the show that found the new tune way too different. 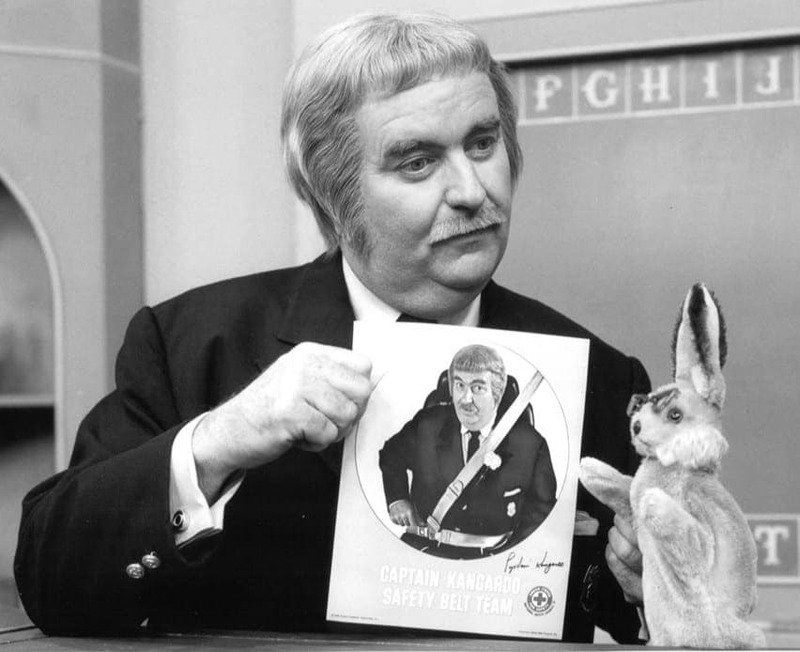 Captain Kangaroo was on the air until 1984. However, after the CBS show went to the American Public Television, they somehow managed to keep the show on the air for almost an entire additional decade. The show was so popular at the time that fans didn’t want to part with the characters. The way the network kept new episodes coming was splicing new and old episodes together, in order to prolong the new footage. The show was on the air until 1993. Sometime in the 1990s, some not so bright soul thought it would be a good idea to bring back Captain Kangaroo with a whole new Captain! 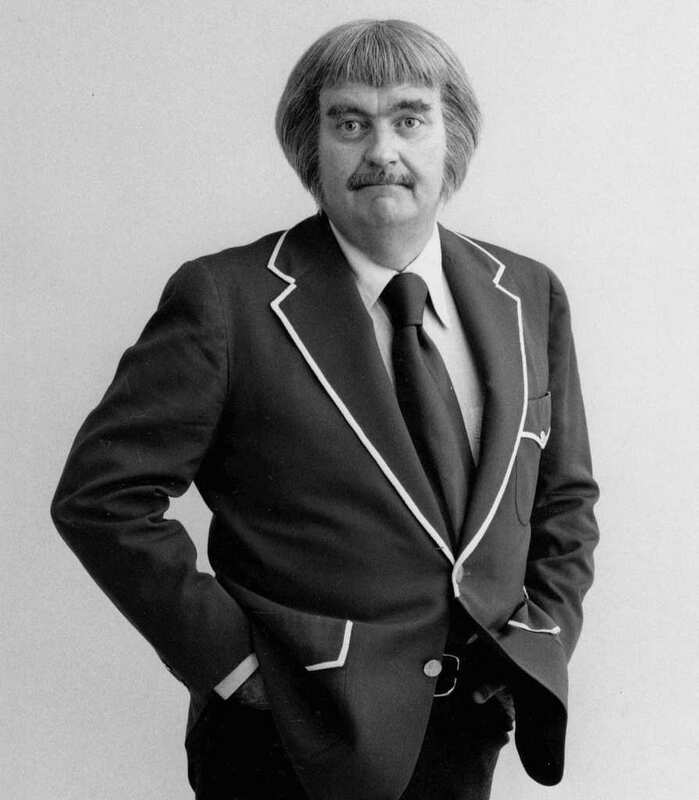 Actor, John McDonough played the role of Captain Kangaroo for just one season before the show was canceled entirely due to lack of audience. It is said the Keeshan was so insulted by this show that he refused to make a guest appearance. Not surprising. Black Dynamite was a Blaxploitation parody where the character of Captain Kangaroo made an appearance. In addition to Black Dynamite, Captain Kangaroo was mentioned by Bruce Willis in the film, Die Hard with a Vengeance, as well as in songs by the Statler Brothers, Weird Al Yankovic, and Bloodhound Gang. 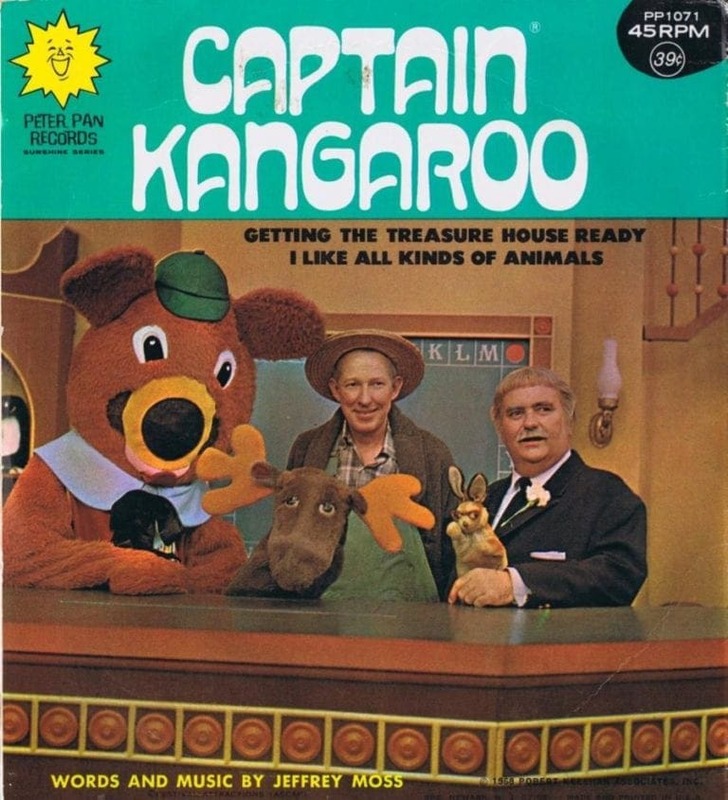 Captain Kangaroo’s reach managed to transcend time and genre. 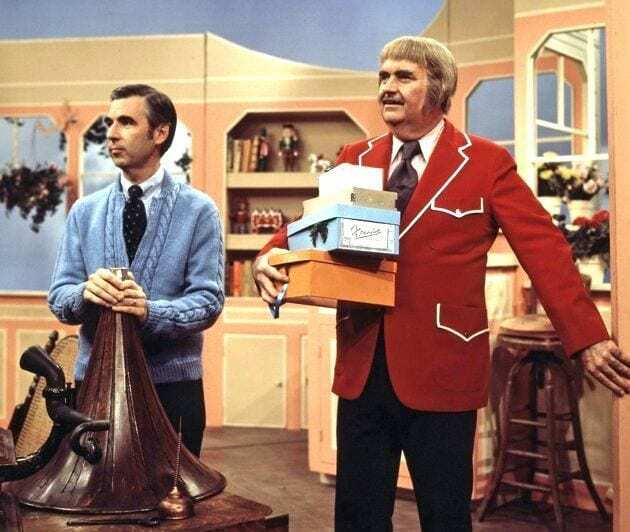 Hollywood remembers Captain Kangaroo as a classic, seeing as many of today’s actors grew up on the show. When Bob Keeshan passed away in 2004, his grandson, Britton, took his photo with him on his trek up Mount Everest. 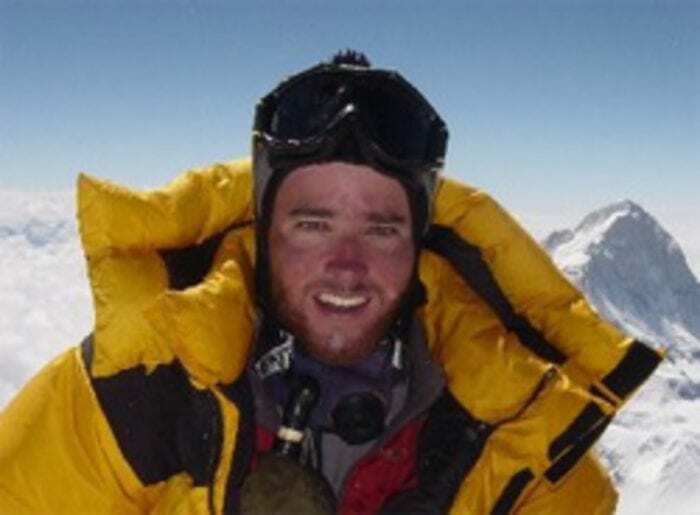 In an act to honor the memory of his beloved grandfather, Britton, then 22 years old, buried a photo of his grandfather at the summit of Mount Everest. Britton did this expedition four months after his grandfather passed away. We love how close knit his family was, especially because he was also so family oriented. Keeshan had a serious problem with the violence on television screen and games for children. 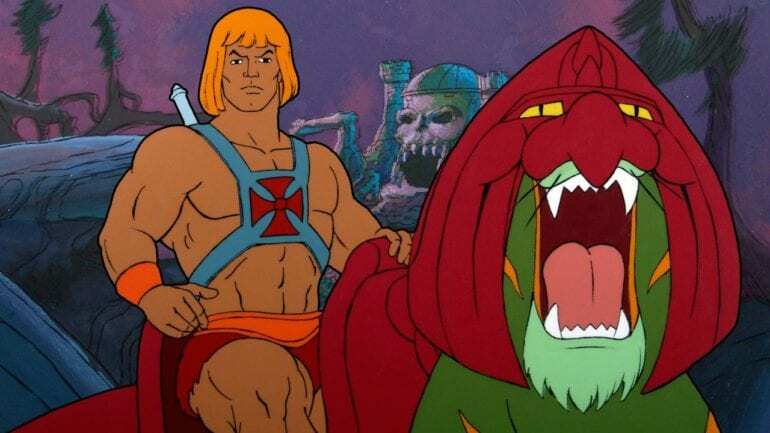 Keeshan was an advocate against shows that were based on violent productions like, Transformers and He-Man. He stated that shows should have an educational component in order to enrich a child. Keeshan went so far as to appear in a congressional hearing regarding violence in video games in 1993; he really took to heart what he was preaching. 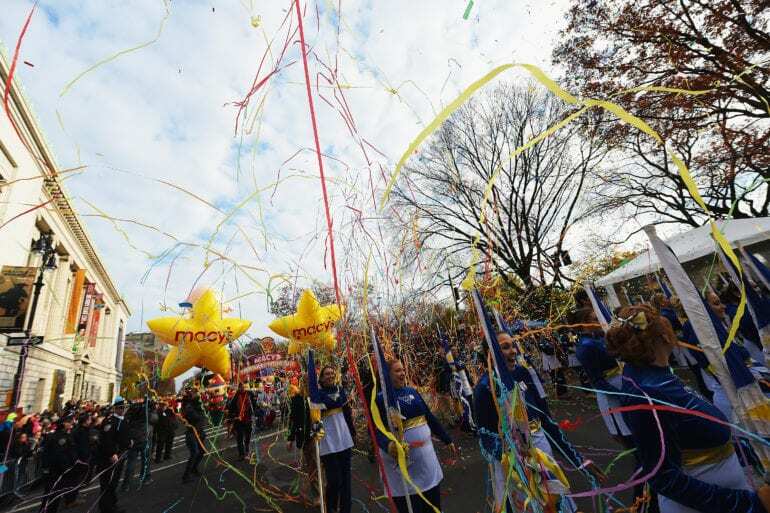 Way before Matt Lauer, Al Roker, and Savannah Guthrie were the hosts of the Macy’s Thanksgiving Day Parade, the parade was actually hosted by fictional characters, like those on Captain Kangaroo! The cast hosted the parade during the 1960s, giving the new NBC anchors some serious competition, if you ask us! We love that along with the floats and excited people, there are hosts who are out of the world of fantasy! The show was not only considered the longest running children’s show of the time, but it was also the first to racially integrate. With the casting of James Wall, history was made in the sitcom genre. The African-American stage manager decided to go into acting after seeing what he was capable of, and landed the role of Captain Kangaroo’s neighbor, Mr. Baxter. Way to go on the modernizing and understanding of civil rights, Captain Kangaroo! Well, as we said in the slide before, Captain Kangaroo was the longest running children’s show. It was on the air from 1955 to 1984, that’s an almost 30 year run! That kind of time on the air is almost unheard of to this day. 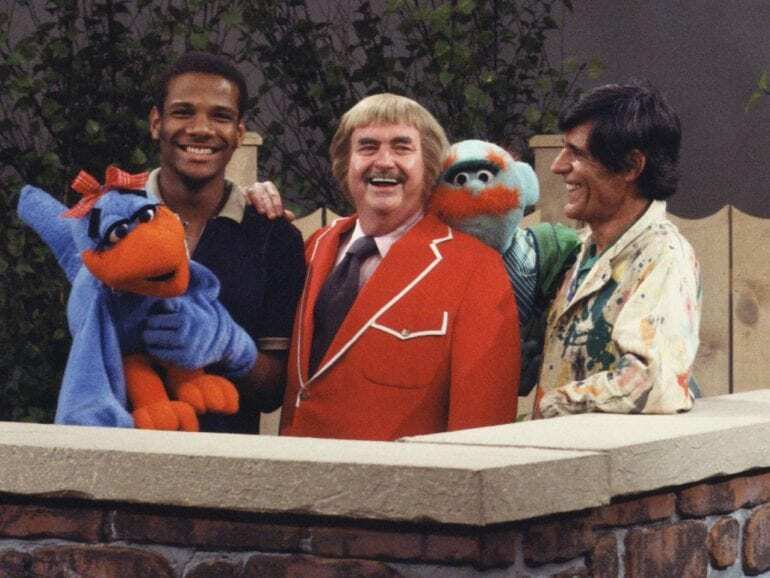 Sesame Street has been on the air for longer, but was only on a commercial channel for the first few years of its production, whereas Captain Kangaroo spent 29 years on a commercial television channel. Al Lewis was supposed to be Captain Kangaroo! Keeshan was not the first choice for the producers of the show, and CBS was also on board with having Al Lewis host the show since he had experience doing so already. Lewis ultimately did not get the part because of his management team who would not allow him out of his contract with them, forcing producers to seek a host elsewhere. Bob Keeshan was a popular television entertainer, but he was also so much more. Keeshan, in addition to acting, was a recording artist that released a few albums by way of Golden Records and Columbia Records! His music was meant to introduce the younger audience to a large variety of music so as to expand their knowledge. Some of the tracks include, Captain Kangaroo Introduces You to the Nutcracker Suite, and A Treasure House of Best-Loved Children’s Songs. 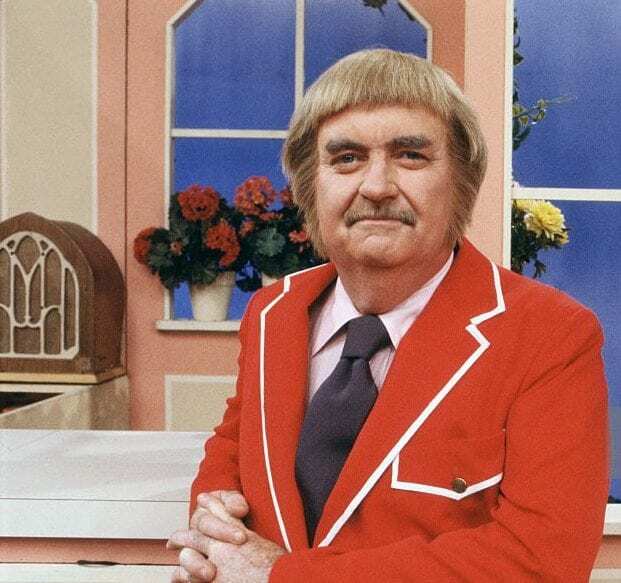 It’s hard to believe, but Bob Keeshan actually started his career as a studio page boy. Keeshan absolutely worked his way up the social and professional ladder of show business. 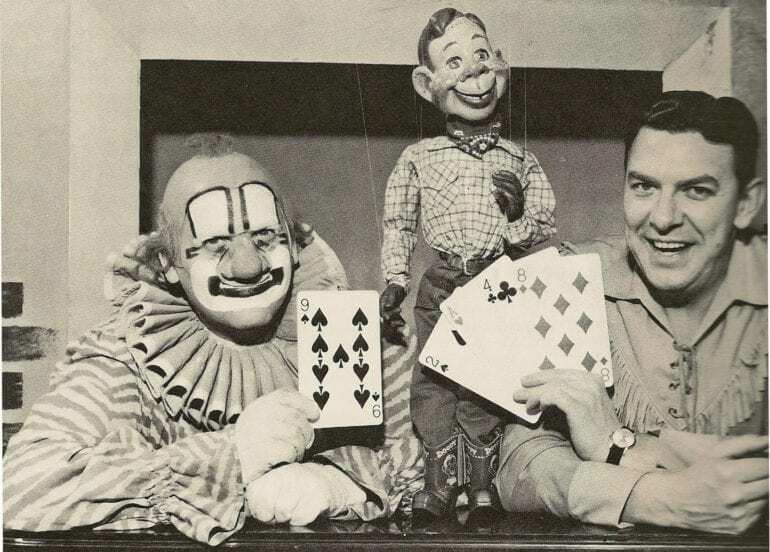 Keeshan was initially employed by CBS as a page boy, he was paid so horribly that Buffalo Bob Smith gave him more money from his personal stash after each episode of Howdy Doody wrapped. Throughout the run of Captain Kangaroo, and as we mentioned, it was a very long run, there were many famous faces that graced the presence of the show. Here we see country singer, Dolly Parton, having a hard time containing her giggles on the set. Parton guest starred on season 21 of the show. Her giggle fit started when she was singing a song alongside Captain Kangaroo and just couldn’t stop her fit. The way the show was formatted was almost along the lines of a variety show for children. 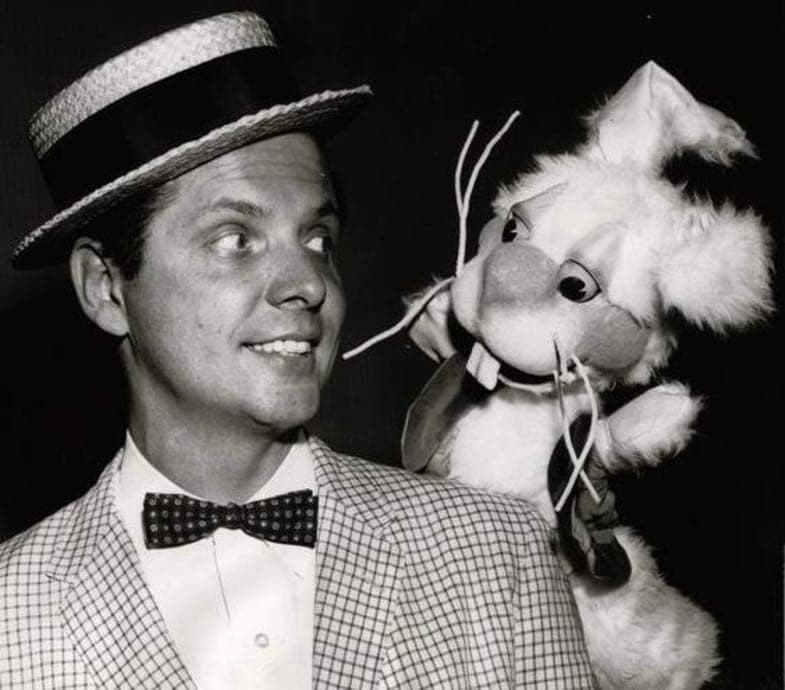 The show featured cartoons, small excerpts (after all this was for the attention span of a child), and short skits. 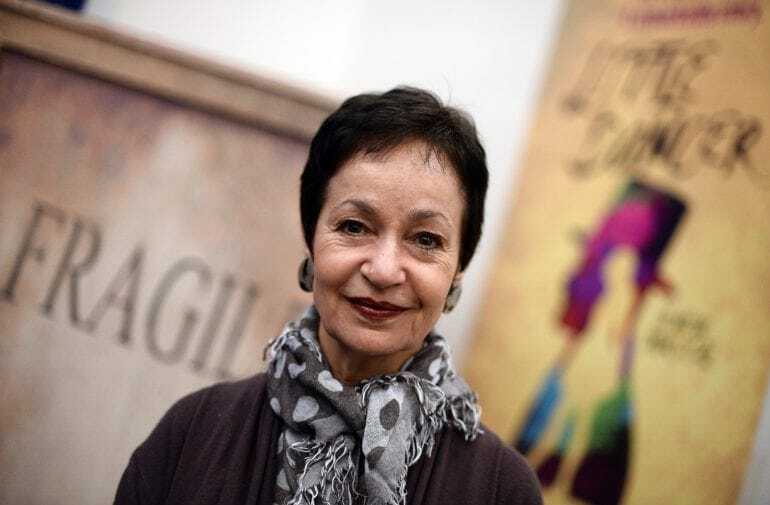 One of the most famous routines to be shown on the show was titled, Jack and the Beanstalk, where Jack would accidentally introduce himself to his mom. During the time that Captain Kangaroo was on the air, television in general was transitioning from the black and white era to that of color. Film and television were slowly moving to a more quality viewing scenario. By 1960, a lot of the television shows were already in color, and the same goes for film. Captain Kangaroo was showing in color as of 1967. Bob Keeshan was not only the host but had his name very much linked in with the show, which is why he was so protective of the show and it’s quality. 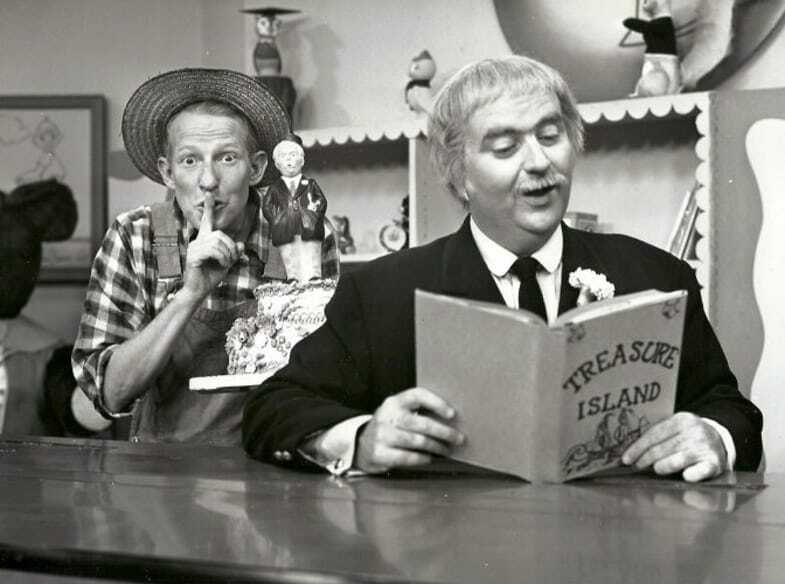 Keeshan wanted to make sure Captain Kangaroo adhered to the highest of standards in the television community, and therefore asked the rest of the cast not to perform in any commercials that would run during the show’s breaks. This was done so that the viewers of the show wouldn’t be confused between a commercial and the show itself. Again, Keeshan wanted the show to be as quality as possible, meaning that the show wasn’t all fun and games, but it also dealt with real world issues and serious matters in order to teach children how to cope. An example of an episode like this would come in the 6th season of the show, when there was a ten minutes interlude of a philharmonic orchestra talking, joking and singing to one another. Bob Keeshan had a clear vision for the show, despite the fact that he didn’t write it. The show was supposed to be in a format in which a grandfather was the focus of the show, and he is the one guiding the young viewer along the adventure. Producers had their own idea as to how the show was going to go, but they managed to meet somewhere in the middle, and make it the legendary show it was. Before his time as Captain Kangaroo, and in television in general, Keeshan was said to have been in the United States forces during World War II. The fact that Keeshan served in the military isn’t in question, but the fact that he was in Japan, like it was said alongside Lee Marvin, is the questionable part of this whole story. 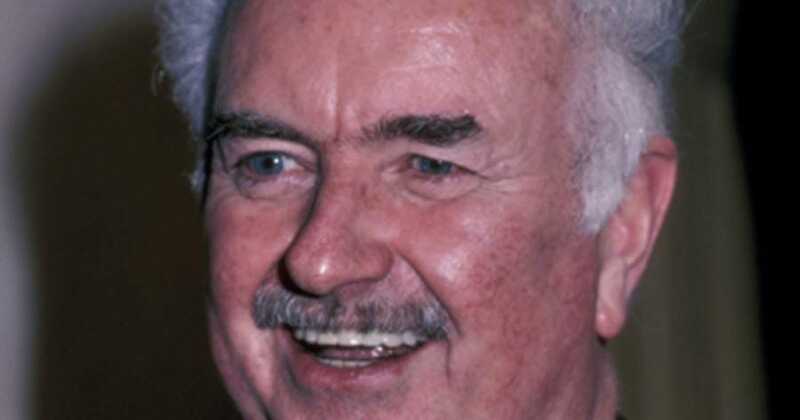 Back in 1981, Bob Keeshan suffered a very serious heart attack, one that almost killed him. He needed to undergo a triple bypass heart surgery in order to correct the issue and therefore spent an extended period of time in the hospital thereafter. During his time in the hospital and in recovery, Keeshan’s legions of fans sent him over 5,000 cards with well wishes within them. We bet they certainly helped him get better faster! Executive Producer of Captain Kangaroo, Bob Claver, was beloved by the cast of the show, but more importantly, his career owed the show a lot for where it took him after the end of the series. 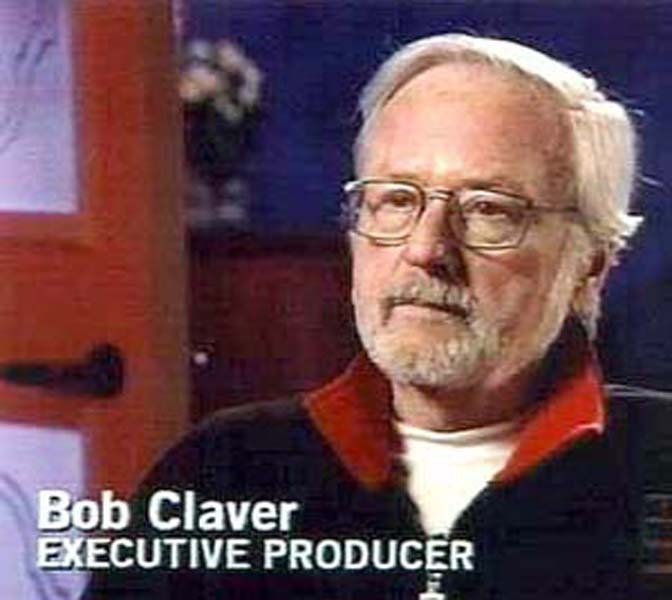 Claver met Bob Keeshan during the time that he was producing, Time For Fun, only to find himself working alongside his good friend years later on Captain Kangaroo. There were two directors of Captain Kangaroo during its time on the air. For the first 25 years of the show, director Peter Birch was in charge of the show’s direction. Sadly though, Peter Birch, passed away in 1980 from a massive heart attack. After Peter’s death, a new director was appointed to take over – Jim Hirschfield, who directed until the end of the show. 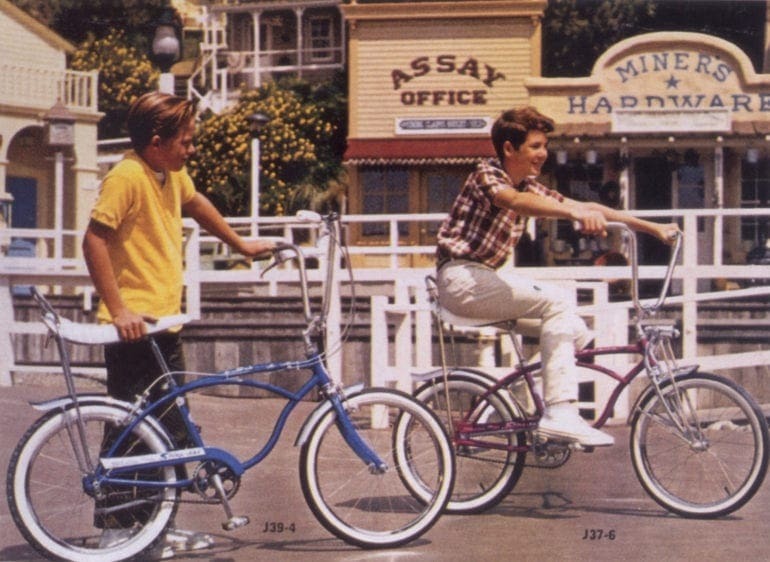 The show’s sponsor was bicycle company, Schwinn. 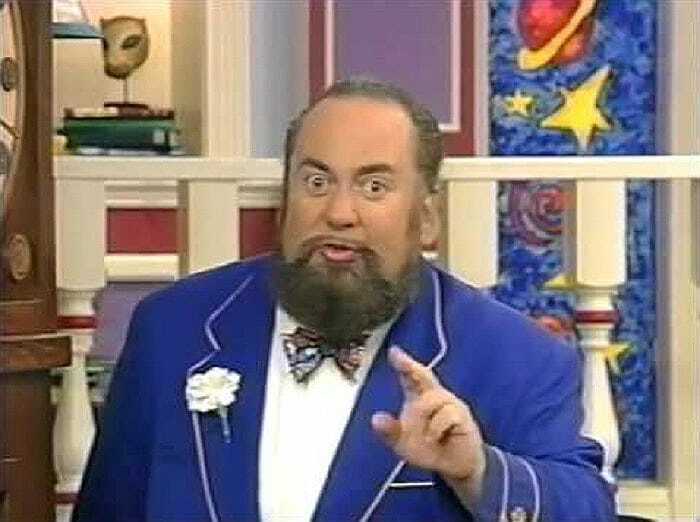 In order to bypass the new advertising laws on children’s television, the show’s producers write in a whole new character to the show, Mr. Schwinn Dealer, named after the company selling the bicycle. Those watching the show would see the bikes and remember the name of the character; talk about subliminal messaging. Nowadays that would not fly with the network and the laws against advertising and messaging within a show, but in the 70s things were more lax.